Managing logistics in the age of e-commerce is a tall order. On top of current logistics challenges, retailers have to worry about the expense, execution, and expansion of supply chains to compete in the omnichannel landscape. But with careful planning and informed decisions, supply chain executives can build a smooth, efficient logistics operation. 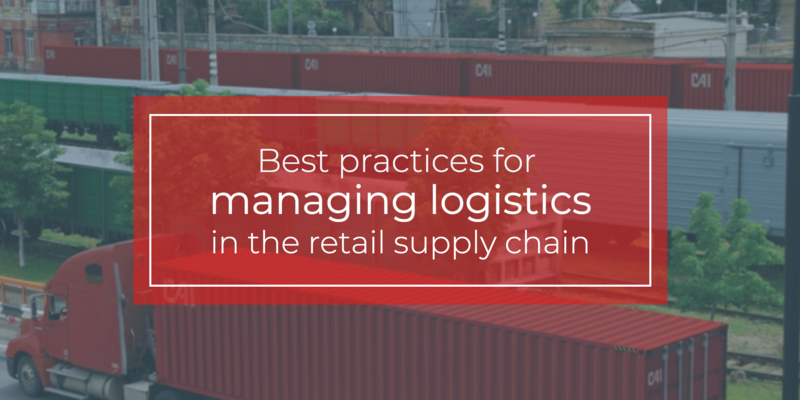 Here are some creative strategies you can implement to manage logistics in the retail supply chain. Self-driving trucks, procurement chatbots, and equipment failure predictions...if you haven’t seen any of these artificial intelligence-driven innovations in your supply chain yet, you likely will in the near future. 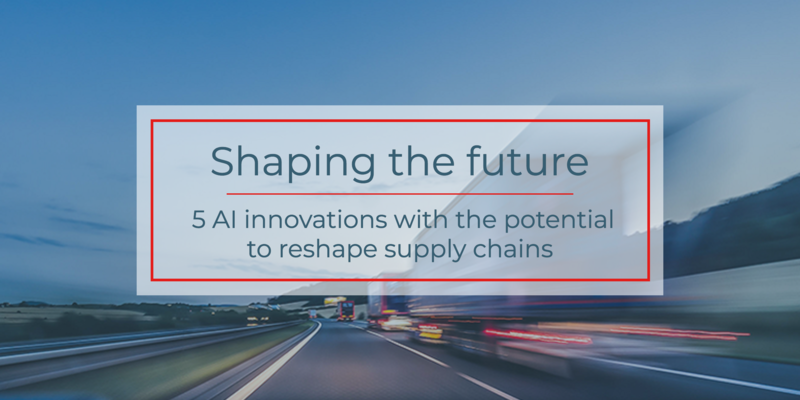 They are just a few of the many future-focused technologies under development that are poised to reshape the global supply chain and empower supply chain leaders to make smarter business decisions. Choosing new carriers for transporting your goods on U.S. highways is not always an easy job. With multiple parameters to assess, such as price, availability, and dependability, the process can be cumbersome and time consuming. But finding the right carriers is crucial for the successful transportation of your valuable goods. That’s why you need to be sure every box is checked before making your decision. One aspect that often gets overlooked is carrier safety. However, carrier and driver safety are critical to every aspect of your business — from cost to compliance to your business’s reputation. 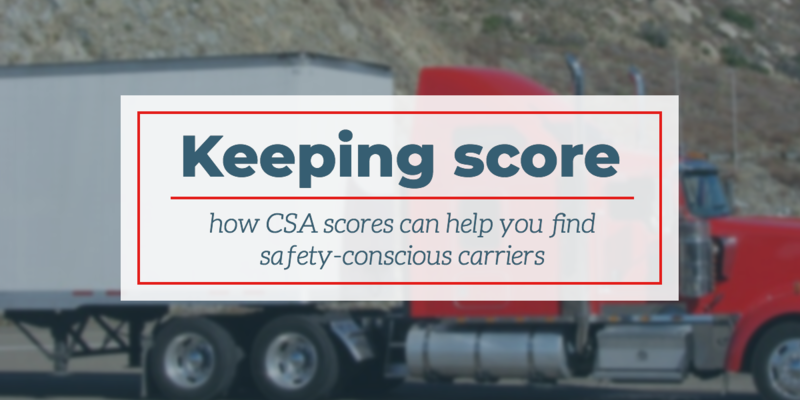 Fortunately, there’s an easy way to assess carrier and driver safety by using the Compliance, Safety, and Accountability (CSA) score. 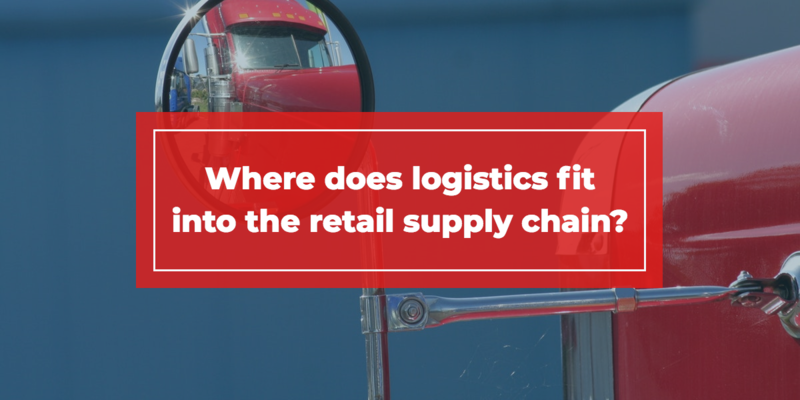 Where does logistics fit into the retail supply chain? The retail supply chain involves many varied moving parts. Getting it right requires extensive and detailed coordination with a wide array of contacts to ensure adequate supply, efficient production, and timely distribution, among other factors. One aspect of strategic supply chain planning involves choosing where to put distribution centers so that inventory is well-placed for customer demand— as well as deciding when it’s time to move those locations for more optimal results. For most retailers, logistics represents just one vital piece of the puzzle. 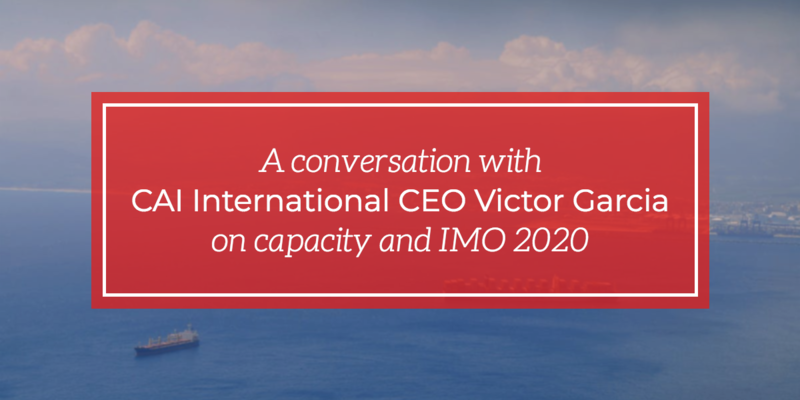 At the CSCMP Edge conference in Nashville last fall, CAI International CEO Victor Garcia sat down for an interview with Russell Goodman, the editor-in-chief of Supply Chain Brain, to share his thoughts on the capacity crunch that affected the global logistics sector for all of 2018, as well as the challenges involved in IMO 2020. 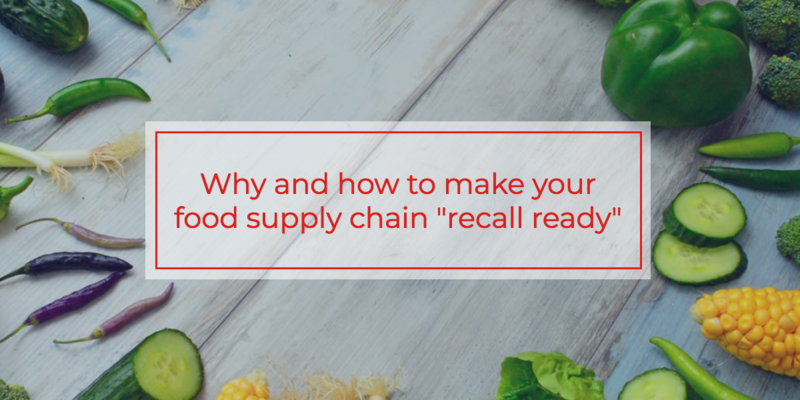 Why and how to make your food supply chain "recall ready"
One day the food supply chain is running smoothly, then suddenly a notice alerts everyone about the recall of a product and they have to spring into action. Every link in the supply chain— from ingredient suppliers to storage facilities to the end consumer—has a role to play in the process of efficiently and safely removing the affected items. International shipping typically sees two peak seasons: the holiday retail season from August to October and the second bump in shipping surrounding Chinese New Year in January and February. This year, however, we may have another peak shipping period. Due to the looming possibility of international tariffs, there’s been a surge in preemptive shipping between the U.S. and China. While the tariffs have been delayed for 90 days—and some speculation about the possibility of renegotiations— it’s best to prepare your supply chain to handle either scenario. 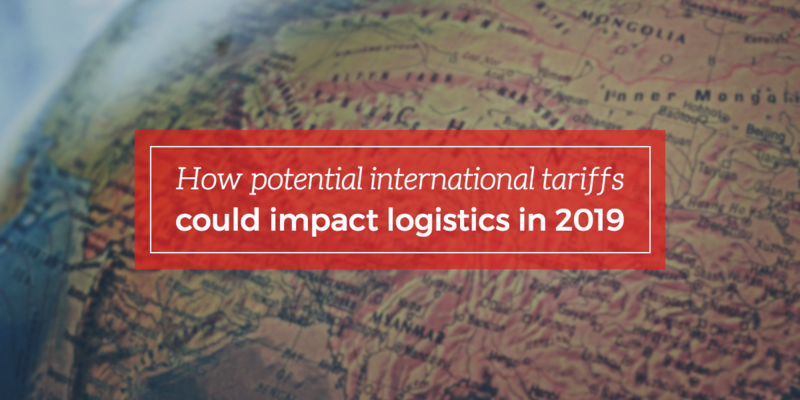 So what would be the impact of these tariffs on your supply chain, and how can you mitigate the potential challenges and expenses? Pricing in the transportation sector can be a source of frustration for many logistics managers. Factors that can affect rates in the truckload spot market create a domino effect that causes fluctuations for other services. Since your obligation is to get your company’s goods where they need to go safely and on time (preferably without breaking the bank), you may have found yourself frustrated by the many complex interrelated trends in the industry in the last year or so. Having an understanding of the broad trends that affect market prices can help you make stronger and more sustainable decisions for your company. 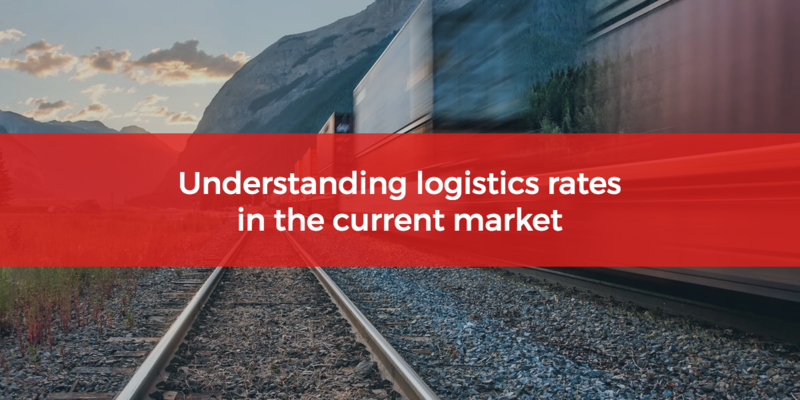 Let’s look at some of the factors that affect truckload rates in the spot market and the contract market, and how they relate to each other. As we approach the end of another year, it’s a great time to look back on what’s happened in the past twelve months and plan for the year to come. 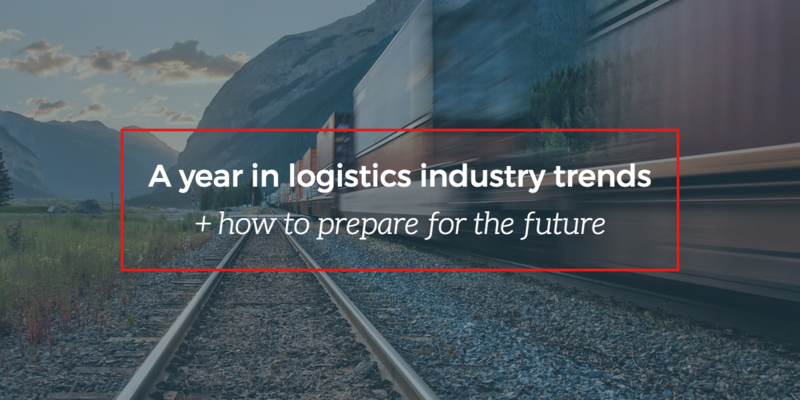 It seems like every year is action-packed for the logistics and transportation industries, and 2018 has been no exception. Technological, economic, and regulatory factors have all created a challenging market for shippers, highlighting the importance of strong relationships and proactive planning. 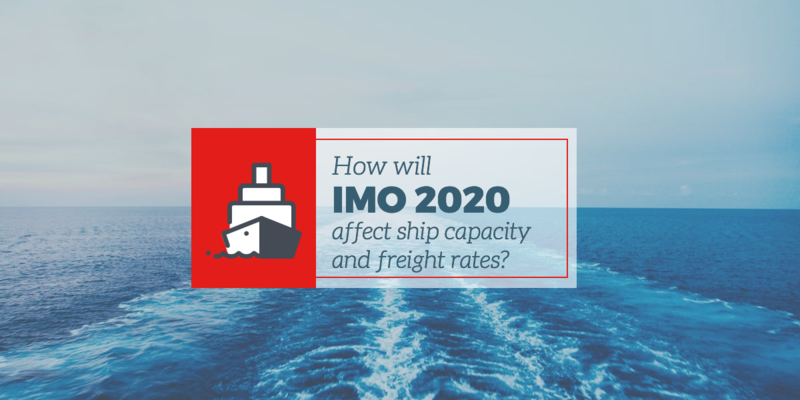 How will IMO 2020 affect ship capacity and freight rates? Fuel costs will rise by an estimated 25 percent (approximately $24 billion) in 2020 when the new International Maritime Organization (IMO) sulfur rules take effect. The IMO, the United Nations body responsible for the shipping sector’s safety and environmental performance, aims to cut maximum sulfur emission from 3.5% m/m (mass by mass) to 0.5% m/m starting in January 2020. Even as the new sulfur emission rate deadline draws near, the industry appears ill-prepared. The IMO sulfur rules are likely to mark the beginning of an uncertain era for not just the shipping industry, but many other sectors, as over 90 percent of global trade operates via the sea. Copyright © 2017 CAI International. All rights reserved.